Get a unique gift for yourself and your favorite space explorers! 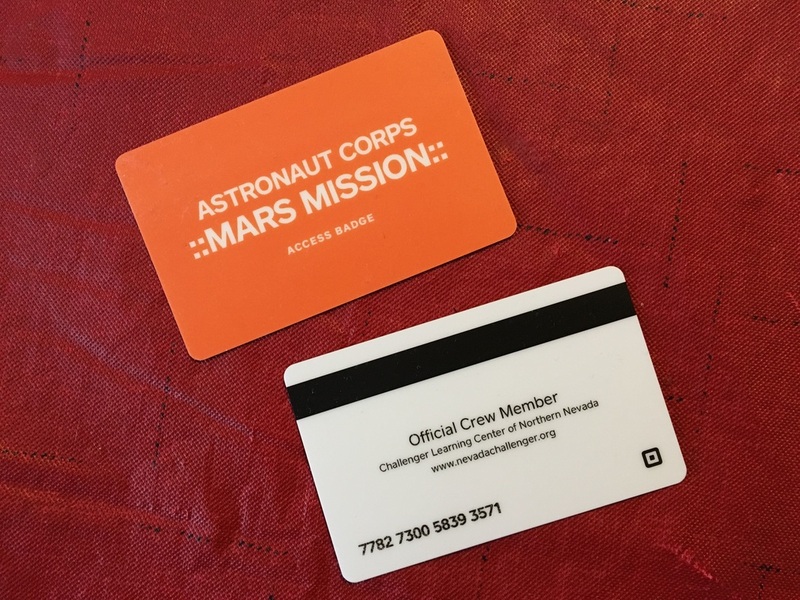 Secures you a Crew Position on a Challenger Mars Mission! Click below for more info or to order yours today!